Well thought out user freindly design with top class construction and finish. 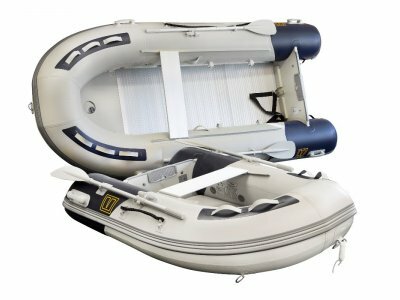 Ideally transported on your boats davits or deflate and roll up and store below. Available in four different lengths, 230,270,300 or 330 cm. VIB Traveller has an inflatable board deck with non skid surface. VIB . . .